China General Chamber of Commerce – U.S.A. 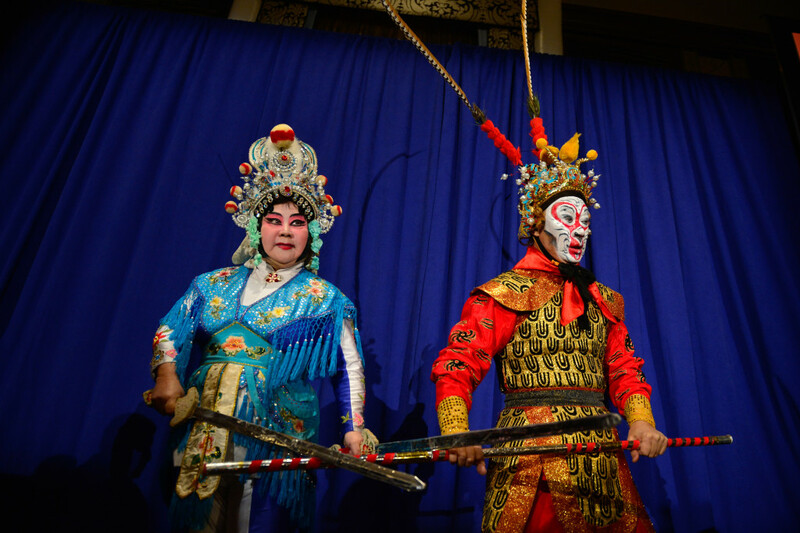 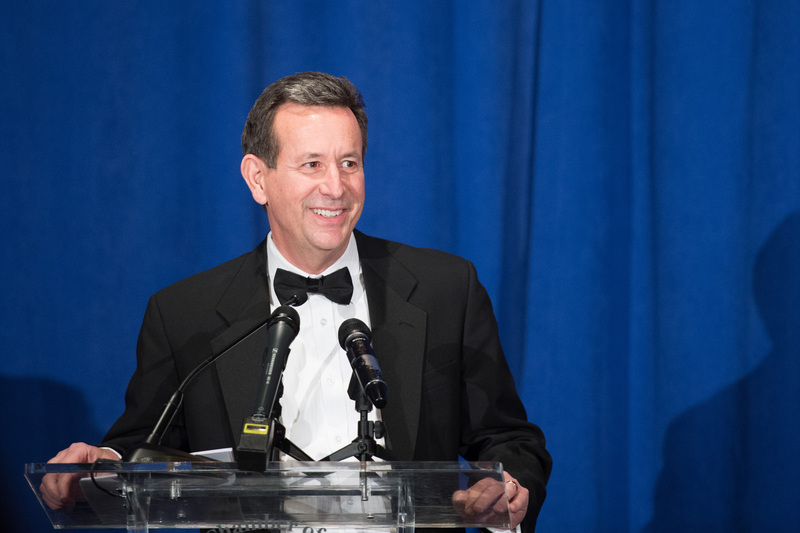 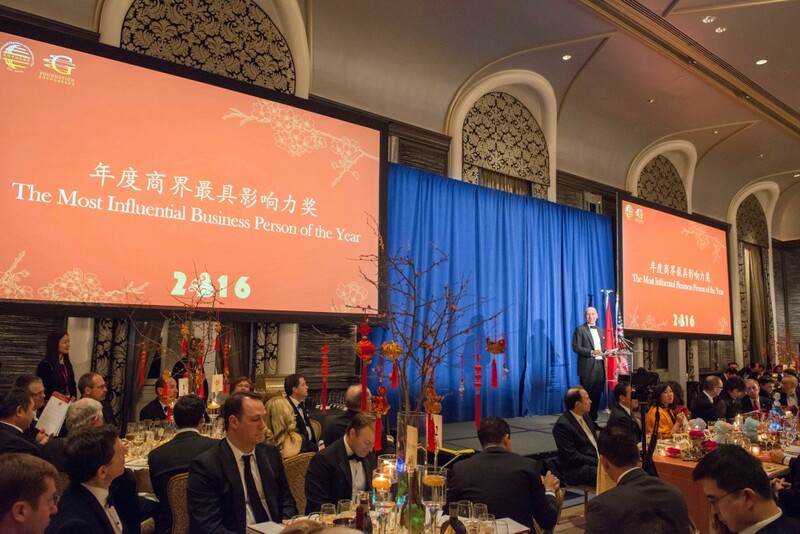 Hosts 2016 Annual Gala - China General Chamber of Commerce - U.S.A.
New York, NY – On Tuesday, January 19th, 2016, China General Chamber of Commerce – U.S.A. (CGCC)—the largest nonprofit organization representing Chinese enterprises in the United States—hosted its Chinese Lunar New Year of the Monkey Celebration Gala Dinner at the Waldorf Astoria New York. 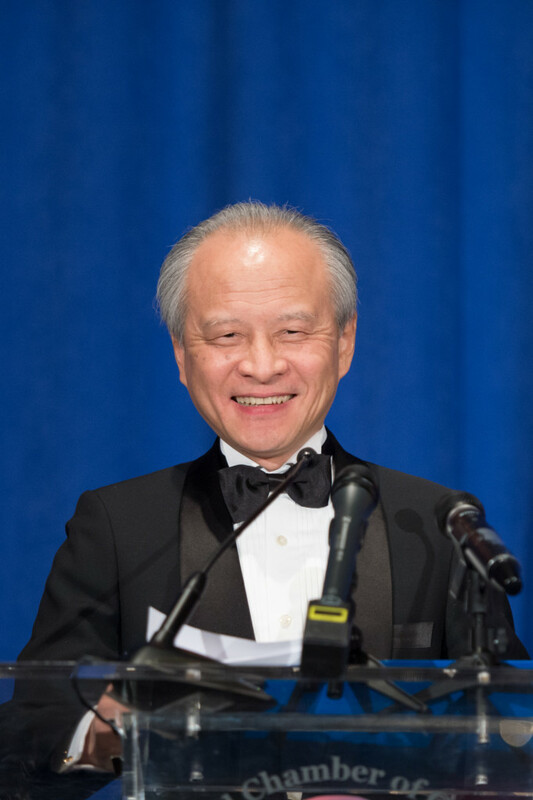 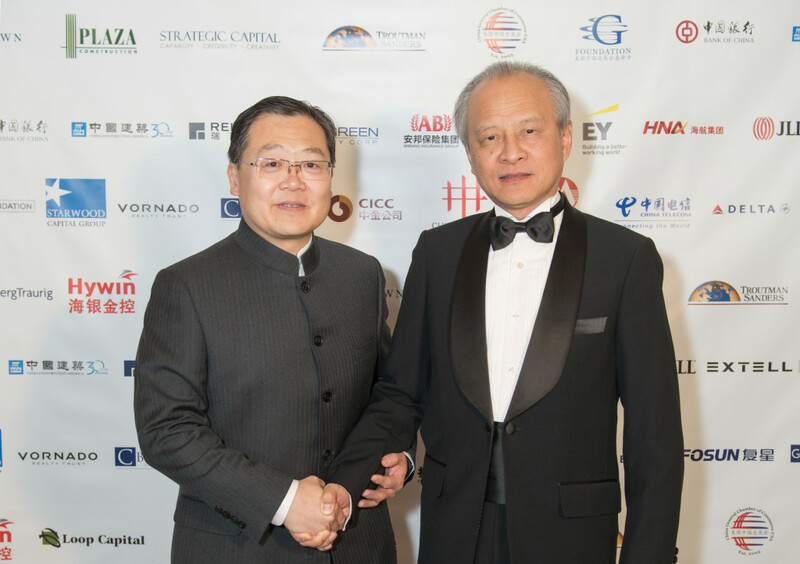 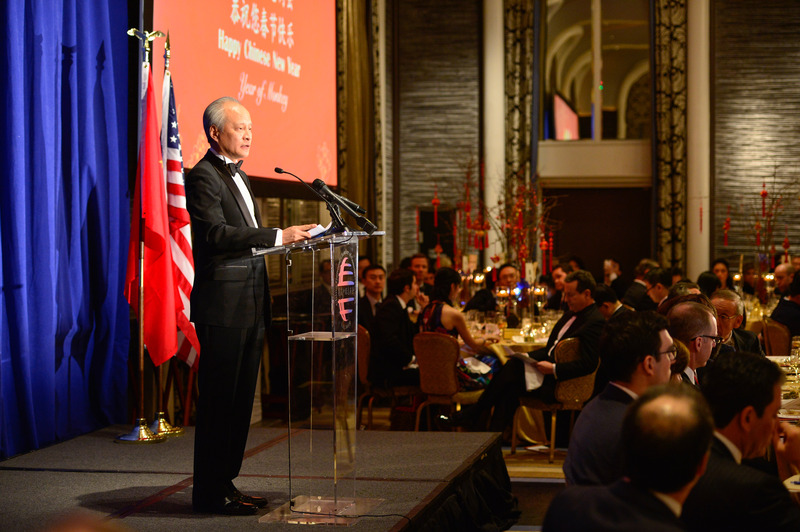 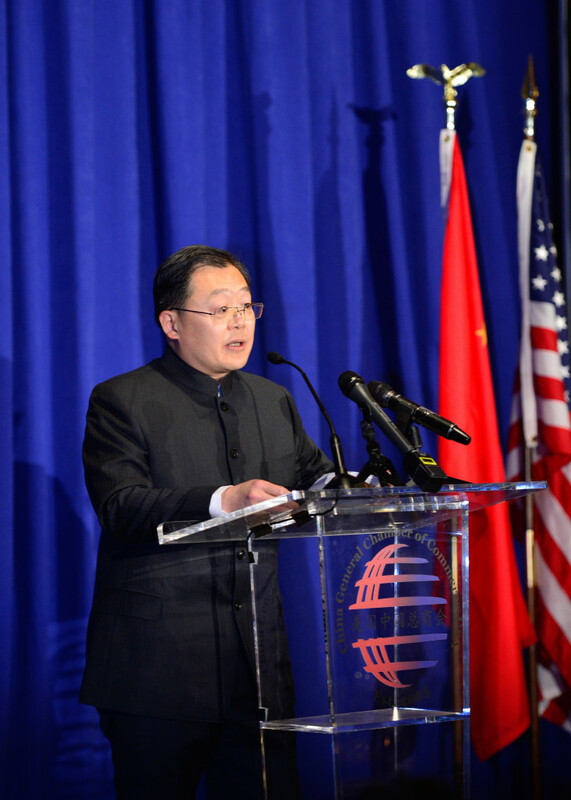 The event was opened by CGCC Chairman and Bank of China U.S.A. President and CEO Xu Chen, and attended by several most important and influential business leaders and policy makers from China and the United States, including Chinese Ambassador to the United States Cui Tiankai, U.S. 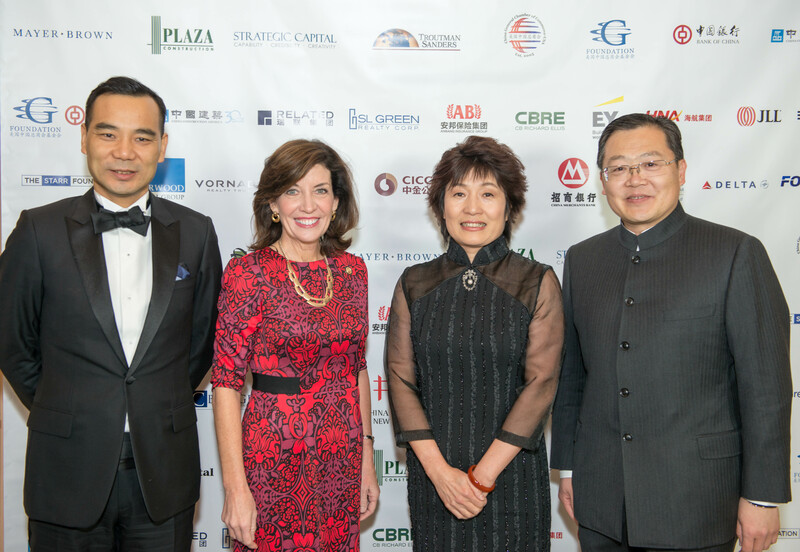 Under Secretary of Commerce Stefan Selig, Chinese Consul General in New York Zhang Qiyue, Lieutenant Governor of the State of New York Kathy Hochul, Chairman of Anbang Insurance Group Wu Xiaohui, Founder of Bloomberg LP, Philanthropist, UN Secretary-General’s Special Envoy for Cities and Climate Change, Three-term mayor of New York City Michael R. Bloomberg, President of Wanxiang America Corporation Ni Pin, and Chairman and Founder of Related Companies Stephen M. Ross. 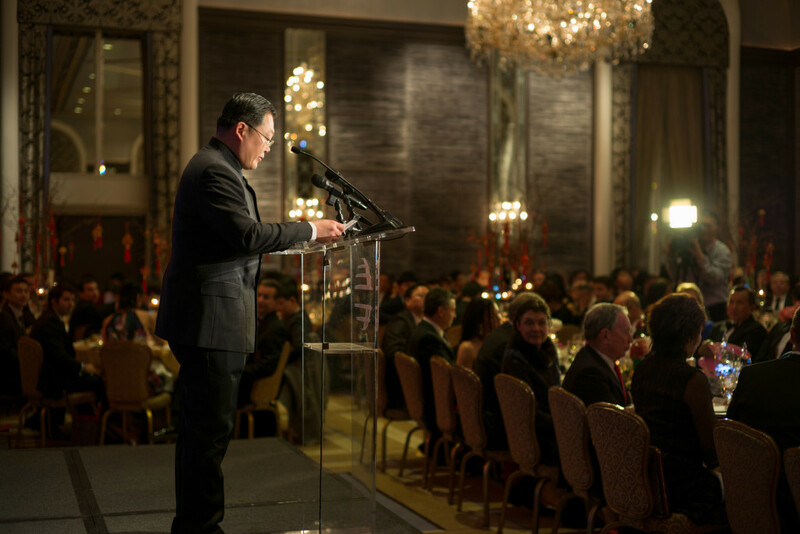 In the opening remarks, Mr. Xu Chen said, “The CGCC annual Gala is a highly anticipated event that undertakes three main tasks. 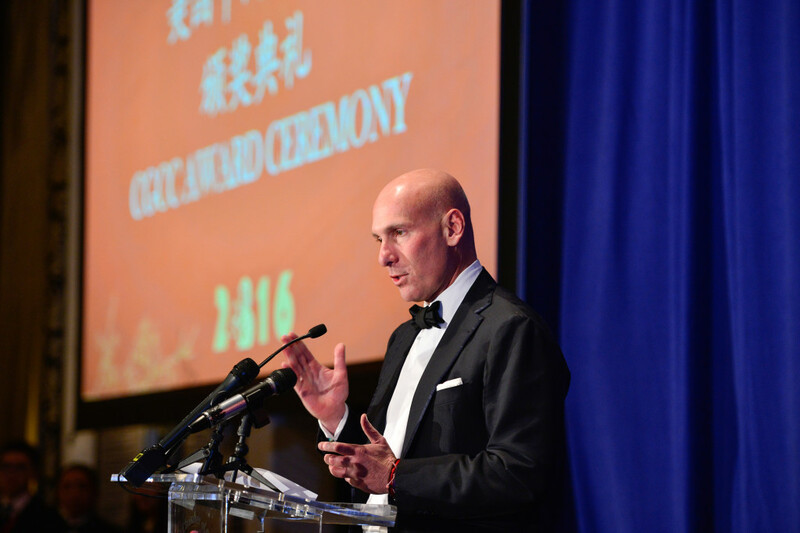 First, to celebrate the expanding friendship, bonds and cooperation in the US-China community that all of us have worked so hard to build year after year. 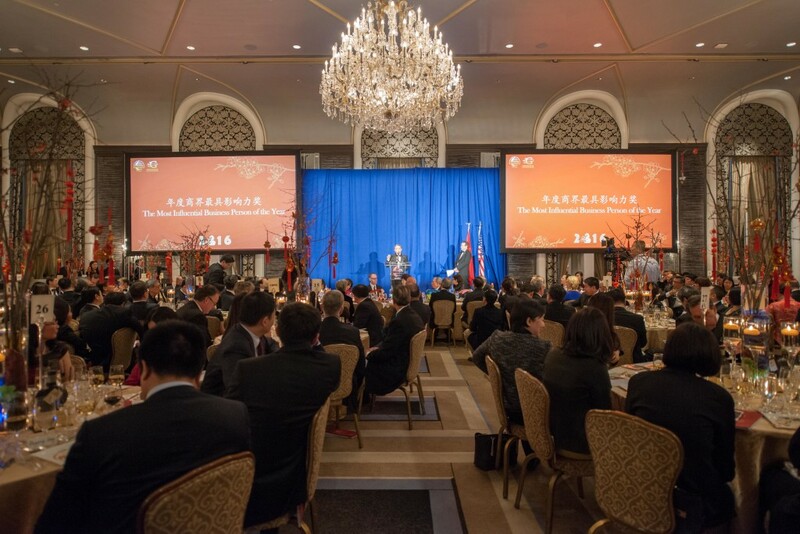 Second, this evening also gives us an opportunity to recognize and thank several outstanding individuals and organizations for their extraordinary accomplishments in the US-China business arena. 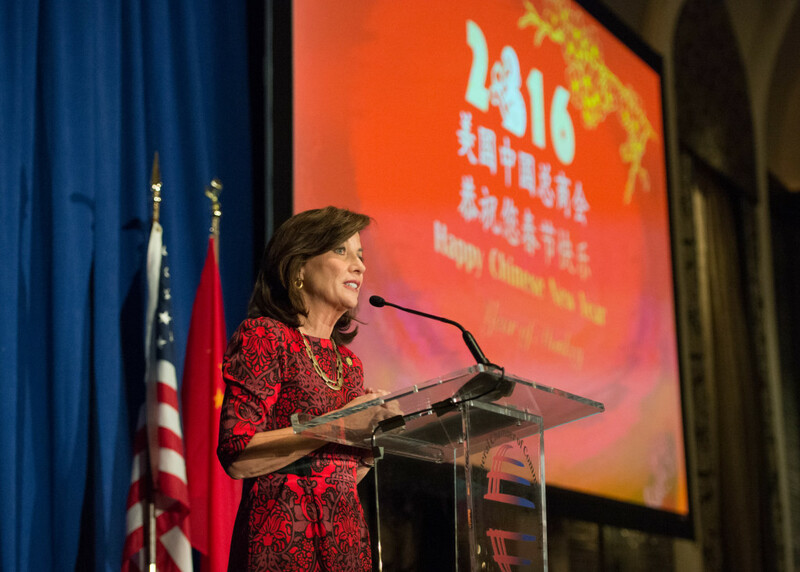 Last but certainly not least, it is also our annual fundraising event.” Lieutenant Governor Kathy Hochul gave opening remarks for the second half of the gala. 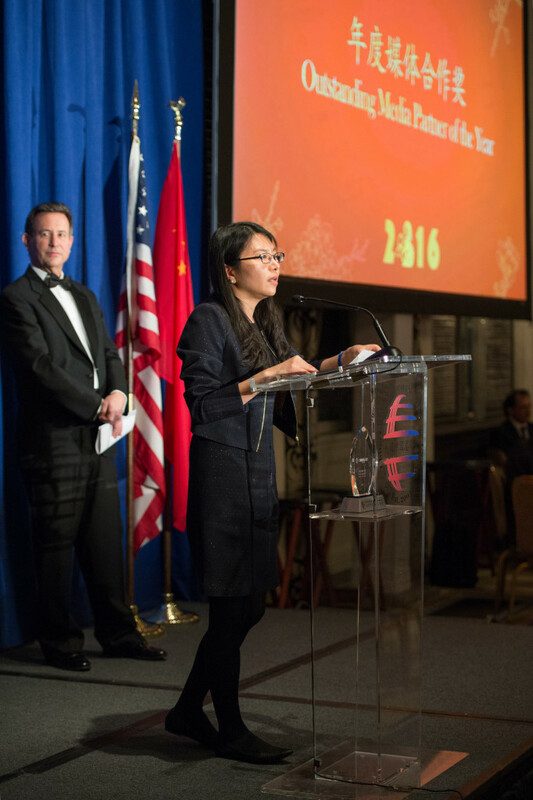 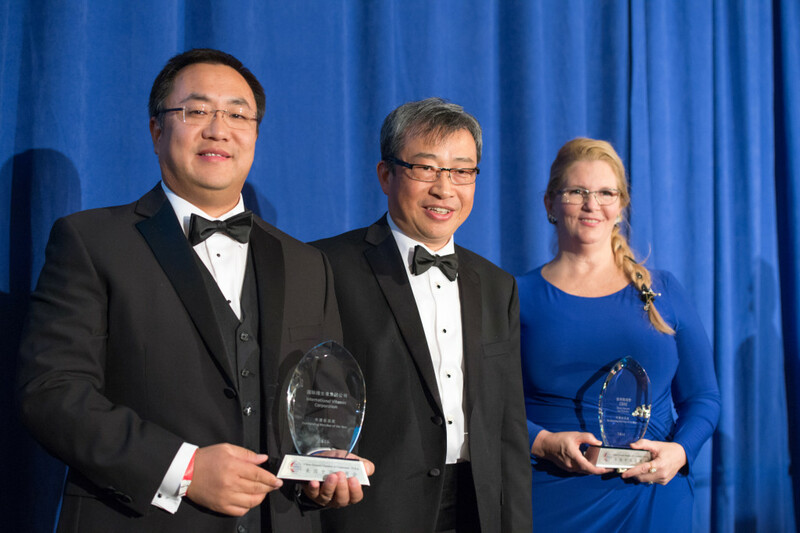 Several awards were given out during the event to recognize outstanding entrepreneurs, CGCC members, and partners for their significant contributions to China-US exchange. 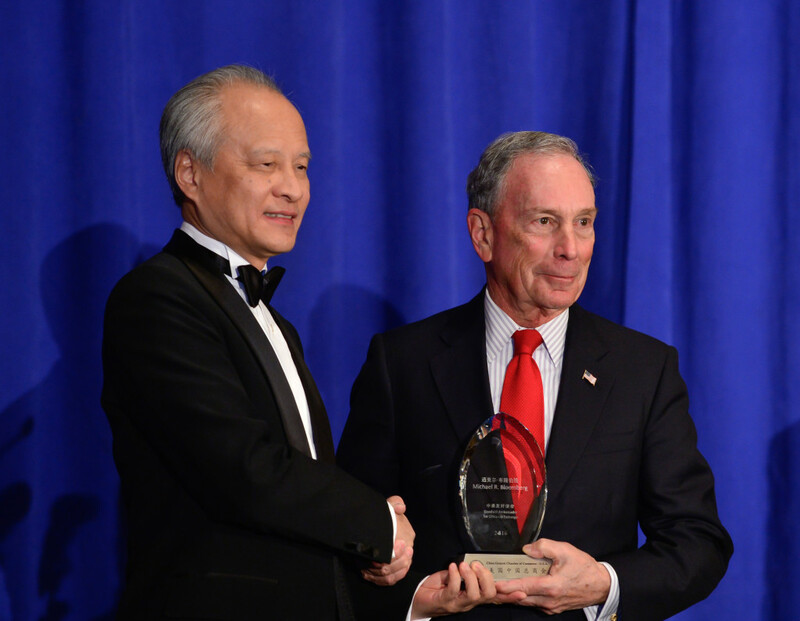 Michael R. Bloomberg was honored as The Goodwill Ambassador for China-US Exchange. 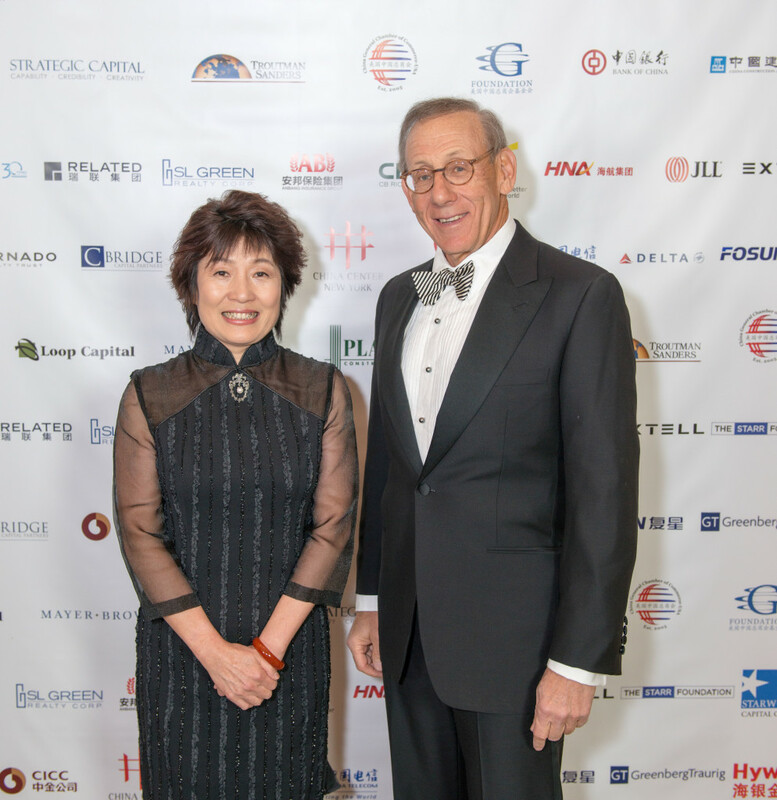 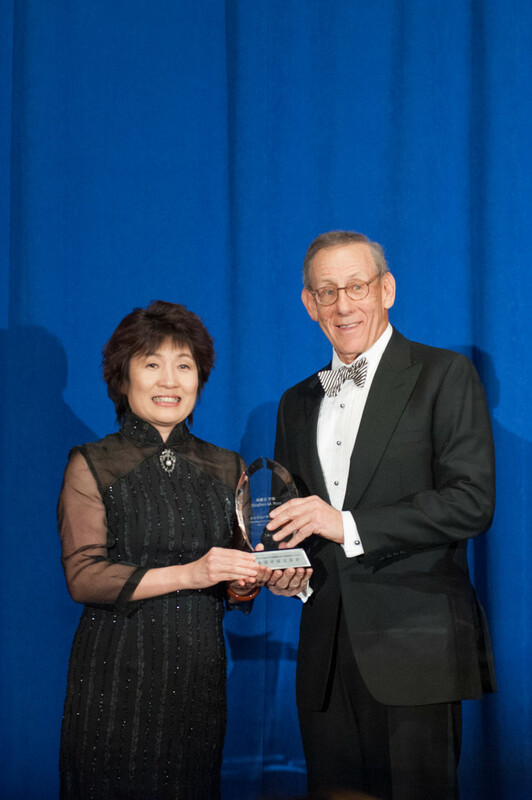 Ni Pin from Wanxiang America Corporation was honored as The Most Influential Business Person of the Year and Stephen M. Ross from Related Companies was honored as The Most Influential Real Estate Person of the Year. 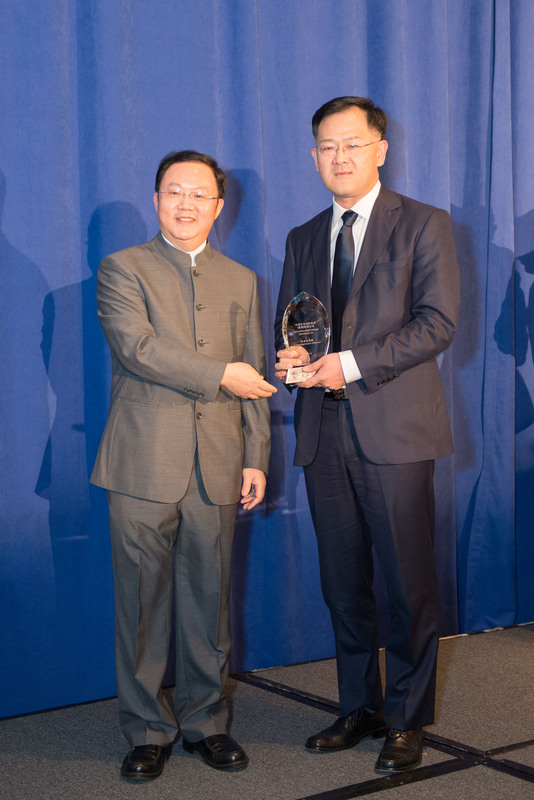 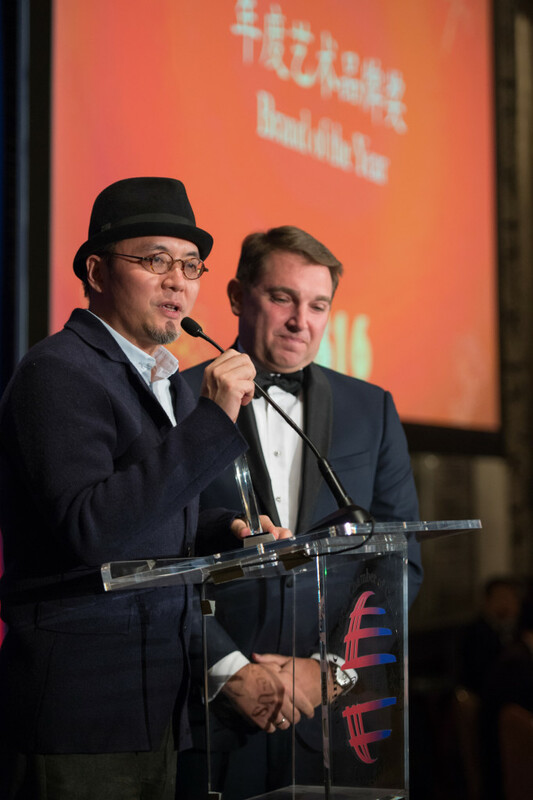 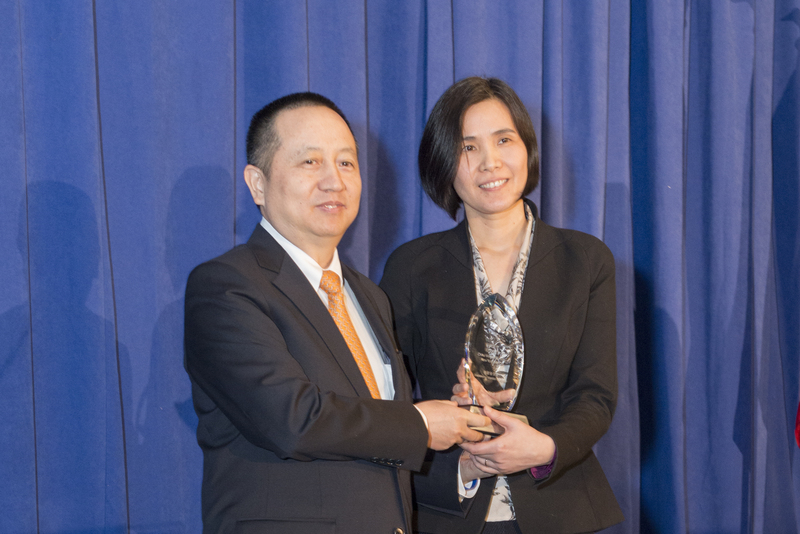 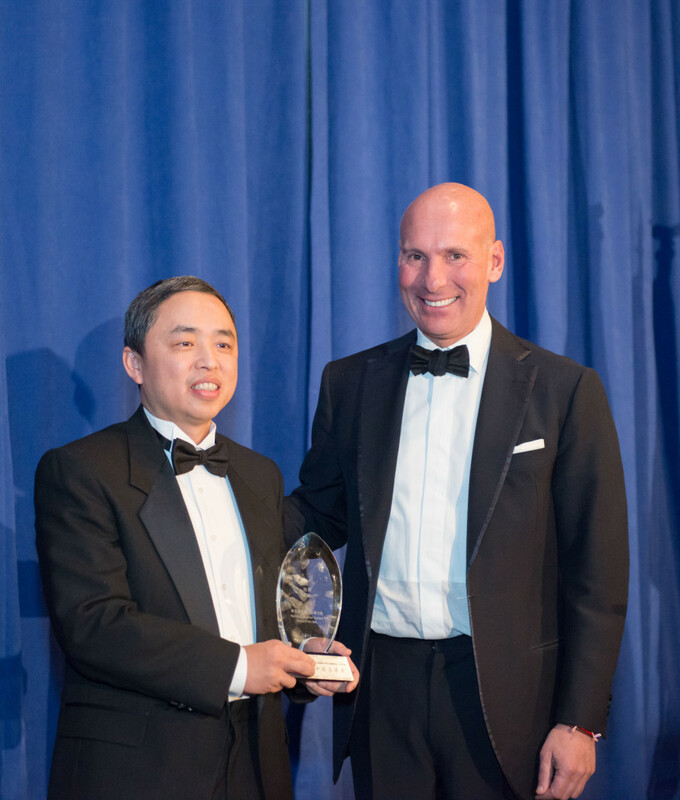 The Outstanding Member of the Year Award was given to CBRE, China Merchants Bank New York Branch, Fosun Group, International Vitamin Corporation, and PetroChina International (America). 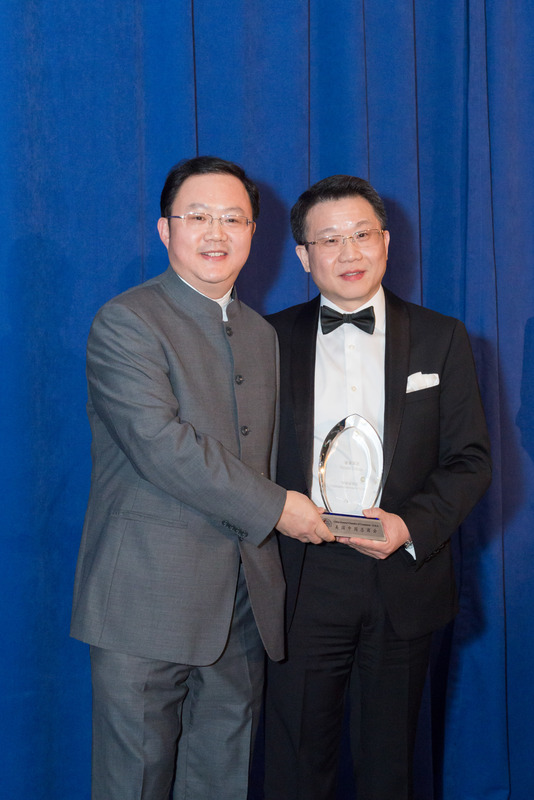 X + Q won The Brand of the Year; China Daily USA won The Outstanding Media Partner of the Year. 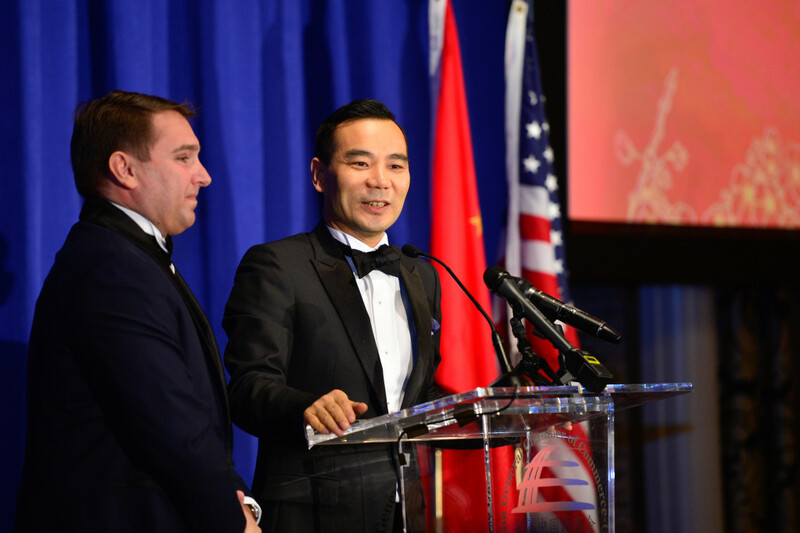 Founded in 2005, the China General Chamber of Commerce – U.S.A. is the largest non-profit organization in the Unites States representing Chinese companies that invest in the U.S. CGCC’s extensive membership includes numerous companies from both China and the United States, including 40 Fortune 500 companies.